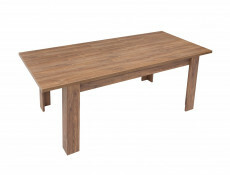 Extendable dining table in Stirling Oak finish from beautiful Gent dining room furniture range. 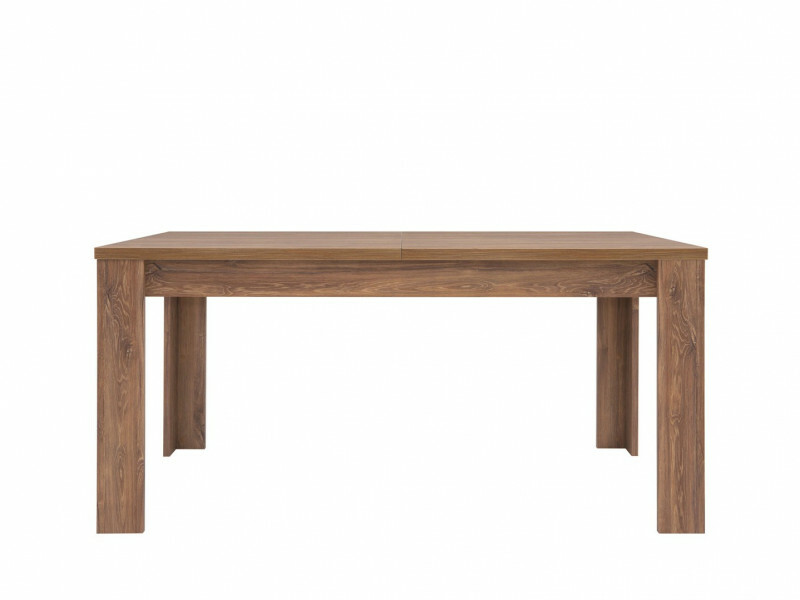 An extendable dining table with 3 extension phases, enabling you to have more space when needed. 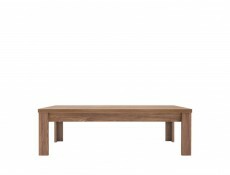 Extends from 160 - 240 cm. 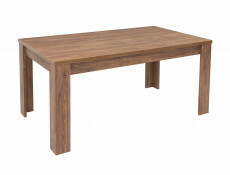 - Quality table made of MFC material with distinct real wood like scratch and impact resistant laminate finish in Stirling Oak colour. 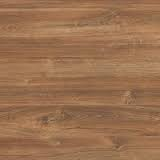 - Natural colour and texture of wood with the durability of a laminate at a fraction of a price. 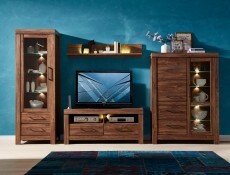 - Chunky innovative frame is characterized by geometrical simplicity, indicative of modern style. 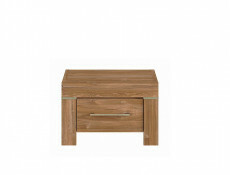 - L shaped legs that look like solid blocks from the side. 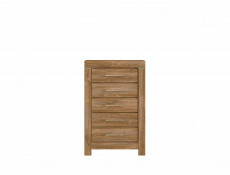 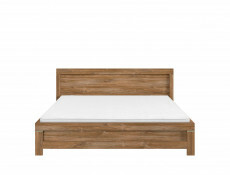 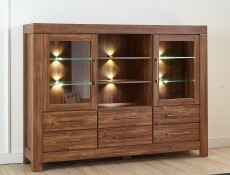 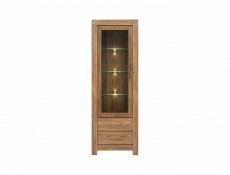 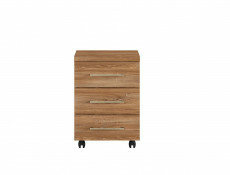 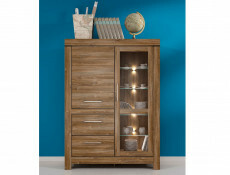 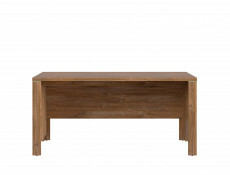 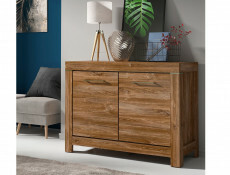 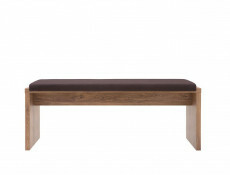 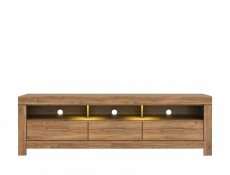 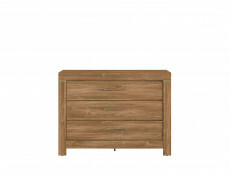 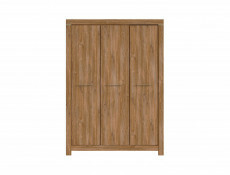 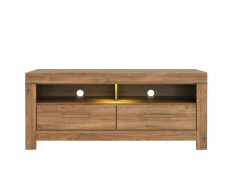 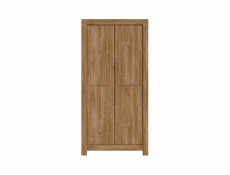 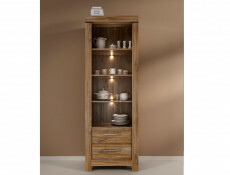 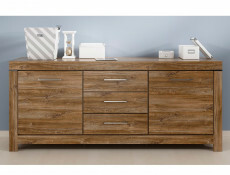 - Comes in warm Stirling Oak colour with clearly visible wood patterns and tangible structure of real wood. 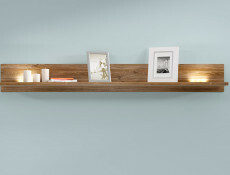 This universal colour is a perfect backdrop for many decorations in various shades. Matching dining chairs are available separately, those are in Stirling Oak finish with solid wood lower frame and black eco leather padded seat from Gent range.